When Connor De Phillippi came to Europe in 2013 as a Porsche Junior the ultimate goal was to become a full worksdriver for the German sportscar manufacturer. In racing as in life, though, things don’t always turn out the way you wish they would. Such was the case for the young American, who left the program at the end of 2015 without a promotion. But packing up and going home wasn’t an option. 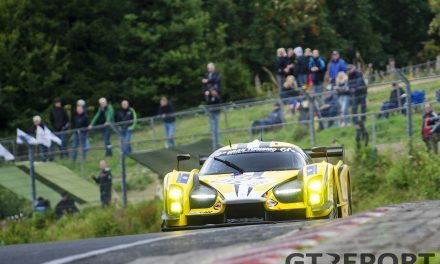 So when Land Motorsport came to ask if he would like to join them for a season-long campaign sharing the car with star drivers Marc Basseng, Mike Rockenfeller, Timo Scheider and Christopher Mies, the decision was an easy one to make. 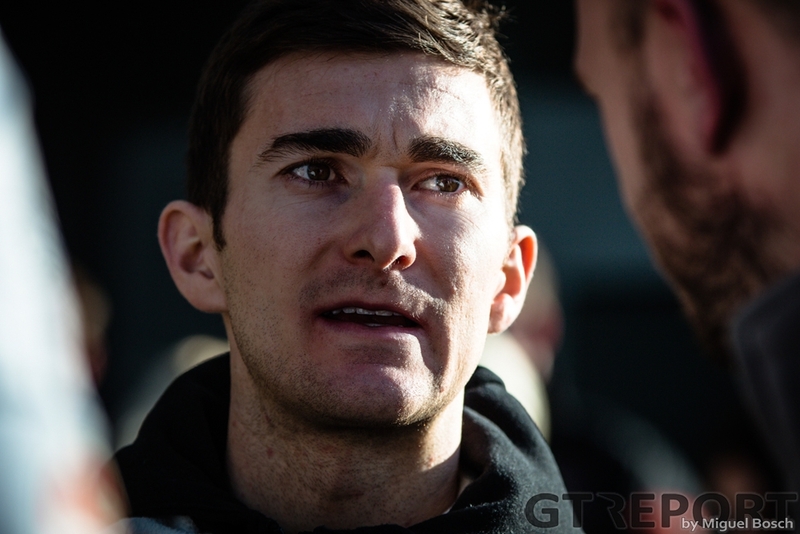 Choosing De Phillippi to join the team in its new GT3 campaign was only natural. The racer from California had worked with Land the year before in the Porsche Carrera Cup Germany where he quickly felt at home. 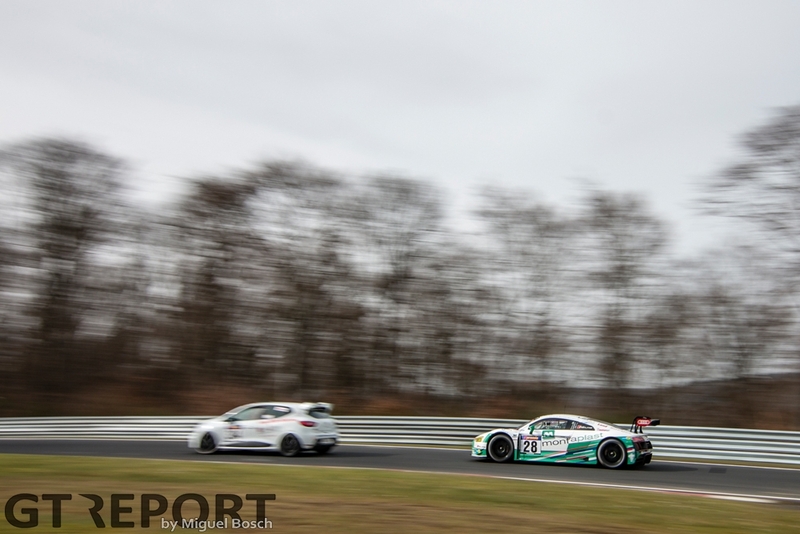 Last Saturday the Nürburgring-part of the program started with the first VLN race of the new season, and it did so with a bang: after taking pole position in the morning the squad from Niederdreisbach went on to lead the first part of the race en route to fifth place. 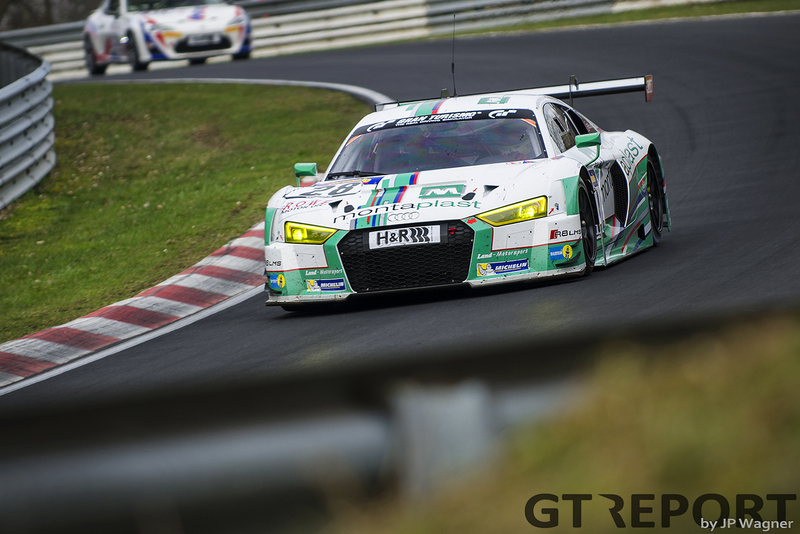 For his teammates, racing GT3-machinery on the Nordschleife is business as usual. But for De Phillippi it’s a whole new game. 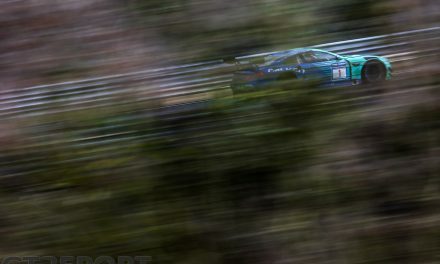 Having never even driven a GT3 around the Nordschleife and seeing Friday practice cancelled only minutes into the session, the 23-year-old would have his first taste of the Green Hell in a GT3 on race day. 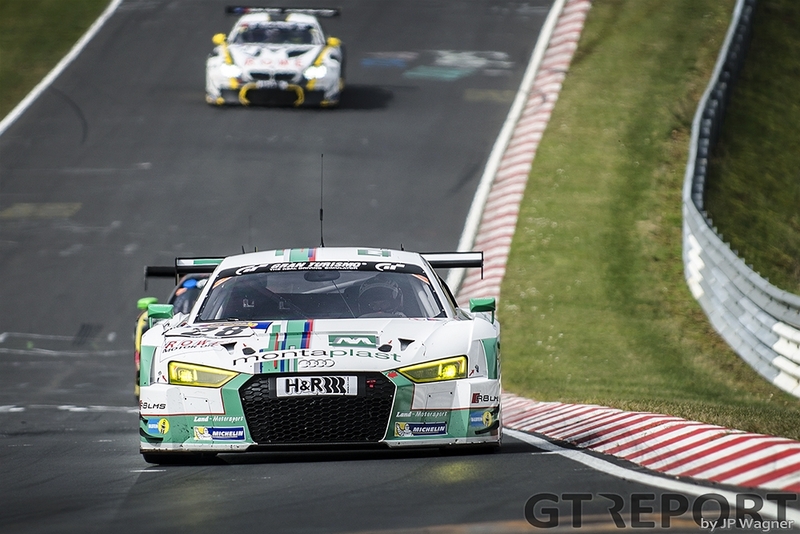 While new to racing a GT3 around the Nordschleife, De Phillippi is no newcomer to the track itself. 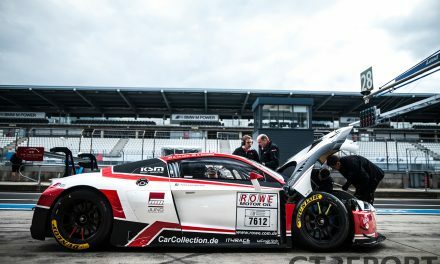 In 2015 he rose to the occasion in the Frikadelli Racing Porsche 991 GT3 Cup, single-handedly bringing the fight to SP7-powerhouses Manthey Racing and Black Falcon. That battle experience comes in handy when De Phillippi gets into the car for the final stint. Just ahead of him is the Bentley Team ABT Continental GT3. 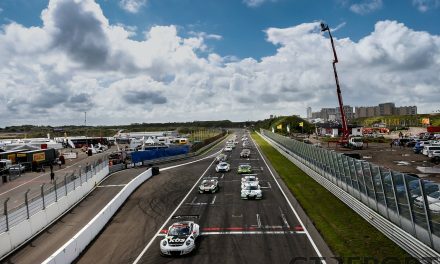 Now it’s onto Oschersleben for the première of the ADAC GT Masters season. There De Phillippi shares the Audi with worksdriver Christopher Mies for a full-season assault. Meanwhile, that first outright victory in VLN is calling.